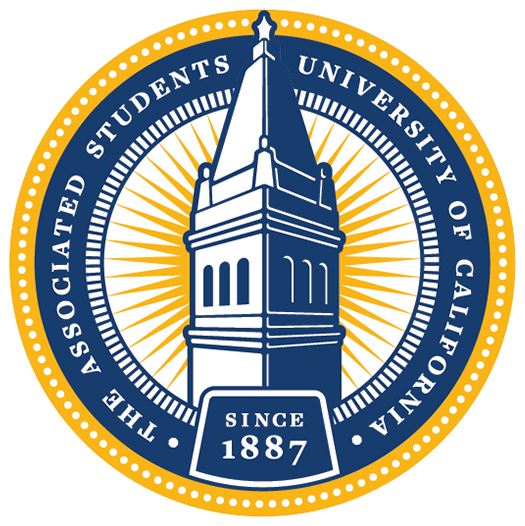 The Office of the Chief Financial Officer strives for transparency and fiscal responsibility in the ASUC. It finds methods to maximize the revenue of the ASUC and allocate funds efficiently across student initiatives. Hello, I am a junior Computer Science and Economics major at UC Berkeley. Outside of academics, I love reading books on behavioral economics/policy and going on runs around campus. 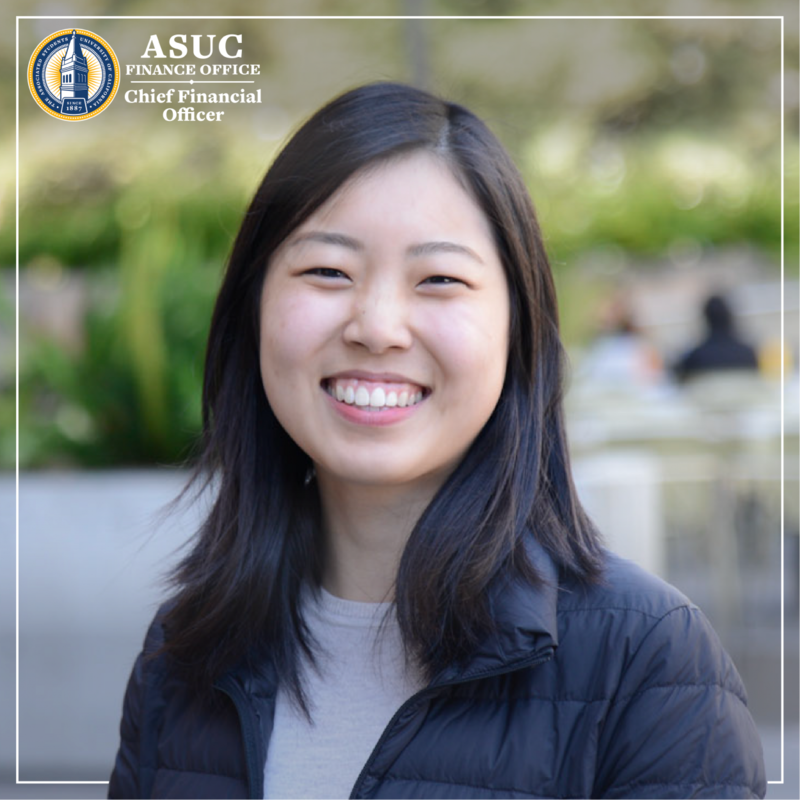 As your ASUC Chief Financial Officer, my goals are to secure recurring revenue sources to fund the ever-expanding student initiatives, streamline the funding allocation processes, and increase accountability and transparency related to ASUC finances. These objectives can only be accomplished in cooperation with campus community at large. I am very open to any questions or suggestions and I can be reached at cfo@asuc.org.